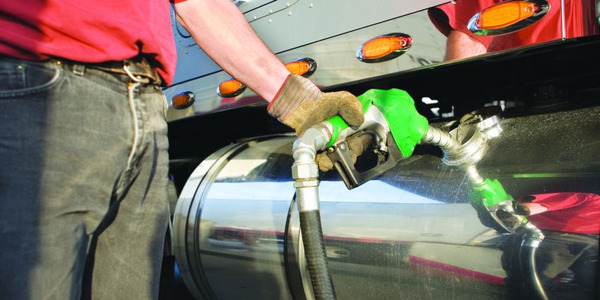 More than 28 percent of all trucks registered in the U.S. – 2.5 million of 8.6 million trucks - are now equipped with advanced, new technology clean diesel engines, according to new data compiled by R.L. Polk and Company for the Diesel Technology Forum (DTF). The Polk data includes registration information on Class 3-8 trucks from 2007 through 2012 in all 50 states and the District of Columbia. Beginning in 2007, all heavy duty diesel trucks sold had to meet particulate emissions levels of 0.01 grams per brake horse-power hour (g/HP-hr) - a level near zero. Regionally, the Midwest (31 percent) has the highest percent of new diesel trucks, followed by the South (29.8 percent), the Northeast (29.1 percent), and the West (26 percent). “Emissions from today’s diesel trucks and buses are near zero thanks to more efficient engines, more effective emissions control technology and the nationwide availability of ultra-low sulfur diesel fuel. The new clean diesel technology has reduced emissions from heavy-duty diesel trucks and buses by 99 percent for nitrogen oxides (NOx) and 98 percent for particulate emissions. “What makes the new diesel technology even more remarkable is model year 2010 and later trucks are experiencing an average of three to five percent improvement in fuel economy. Additional fuel-saving strategies are being developed to improve engine efficiency, vehicle aerodynamics and expanded application of hybrid technology. “In addition, new diesel technology and ultra-low sulfur diesel are benefitting many of the older diesel trucks built before 2007. Through the use of retrofit upgrades, older diesel engines can improve their performance and reduce key emissions by up to 90 percent,” Schaeffer said. 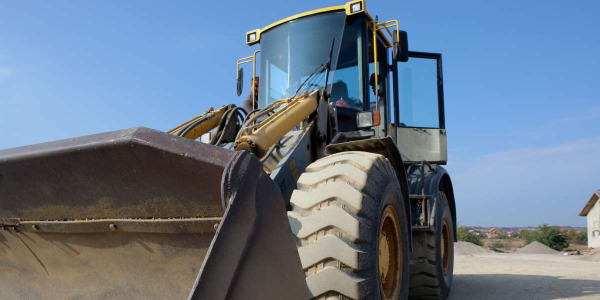 Pennsylvania is accepting grant applications to replace, repower, or retrofit fleet diesel-powered trucks, buses, and other vehicles and equipment. 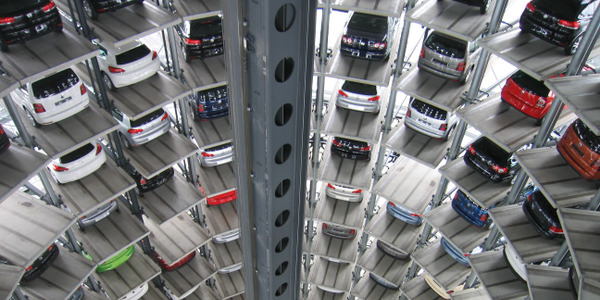 Volkswagen has gained approval from air regulators of the final modification plan for the remaining vehicles that contain software designed to defeat emissions tests, the California Air Resources Board has announced. Volkswagen AG has been fined $1.18 billion (1 billion euros) by public prosecutors in Germany over diesel emissions cheating in approximately 10.7 million vehicles. 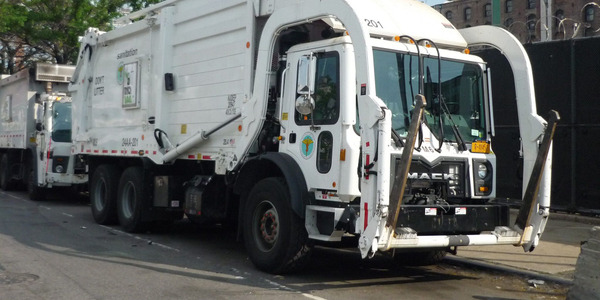 New York City will begin using renewable diesel, a low-emission, 99% petroleum-free fuel, to power more than 1,000 city government vehicles, including many sanitation trucks. 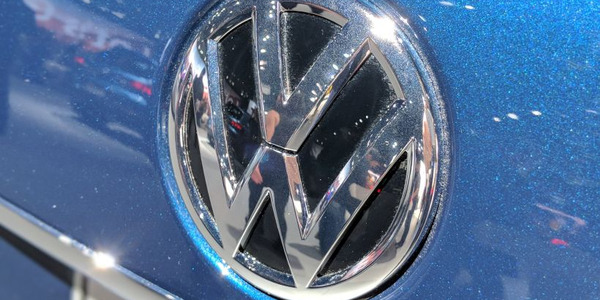 The U.S. Environmental Protection Agency (EPA) has asked Volkswagen to produce electric vehicles in the U.S. to make up for the diesel emissions scandal. The Volkswagen Group has presented specific technical measures for the EA 189 engines affected with a displacement of 1.6L and 2.0L to the German Federal Motor Transport Authority. Volkswagen has appointed Matthias Muller, the chairman of Porsche AG, as its new chief executive to replace the departed Martin Winterkorn, and will restructure its North American operations in the wake of a scandal over diesel emissions. 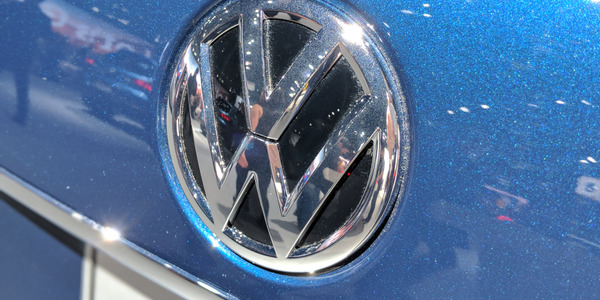 Volkswagen's chief executive said the company is "deeply sorry" and plans to fully cooperate with the U.S. Environmental Protection Agency in its investigation of the automaker's use of software to get around federal emissions regulations.